The framers knew that the Constitution would need to be changed over time. As Thomas Jefferson said, “the earth belongs to the living and not to the dead.” At the same time, they wanted the Constitution to provide a lasting and stable framework for the government. To maintain that stability, the framers made changing the Constitution possible but difficult. Changing the Constitution Article V describes how changes, called amendments, can be made to the Constitution. An amendment may be proposed in one of two ways. Congress may propose an amendment by a vote of at least two-thirds of each house of Congress. Or, a national convention called by Congress at the request of at least two thirds of the state legislatures may propose an amendment. Thus, either Congress or the states can start the process of amending the Constitution. Proposing an amendment is only the first step. Before an amendment can become part of the Constitution, it must be ratified. 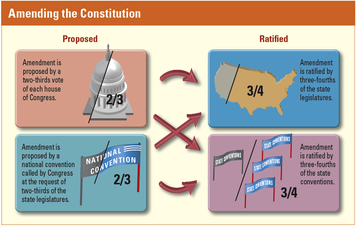 The Constitution gives two ways of ratifying an amendment. 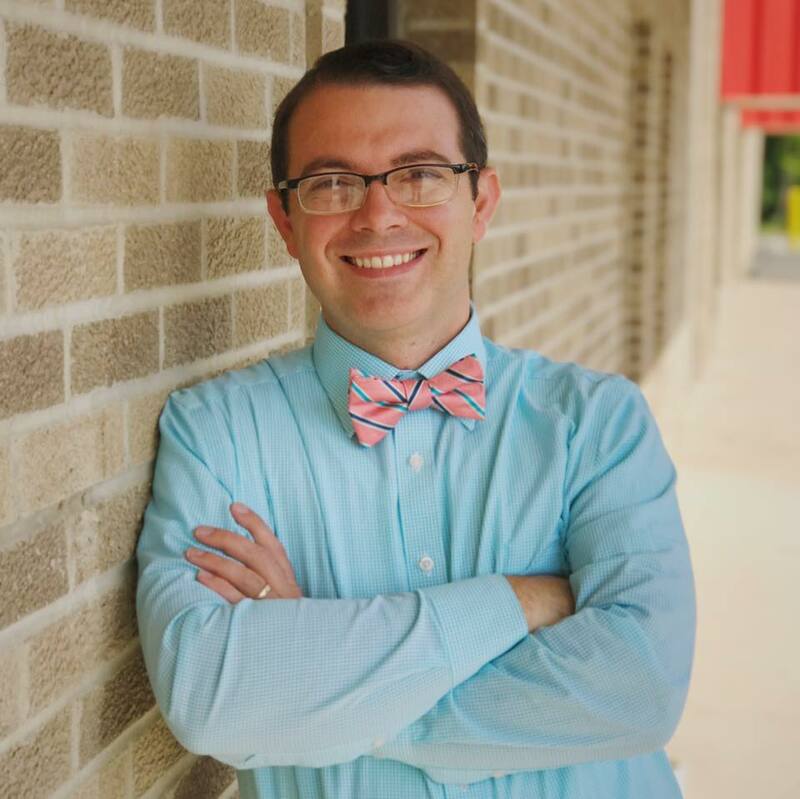 An amendment may be approved by the legislatures in at least three-fourths of the states, or it may be ratified by special conventions in at least three-fourths of the states. Once an amendment is approved, it becomes part of the Constitution. Amendments So Far Over the years, people have suggested more than 10,000 amendments to the Constitution. Only 27 have been approved. The first 10 amendments were added almost immediately after the Constitution was ratified. These amendments were demanded by many Americans in exchange for their support of the Constitution. Called the Bill of Rights, these 10 amendments primarily guarantee specific rights to citizens. The other 17 amendments became part of the Constitution one at a time. Some of them changed the way certain public officials are elected. Others guaranteed the rights of certain groups of Americans. The Thirteenth Amendment made slavery illegal. The Nineteenth Amendment guaranteed women the right to vote. The Twenty-sixth Amendment gave the right to vote to all citizens over the age of 18.